How Can A Reckless Driving Charge In Gig Harbor Affect Your Life? A Reckless Driving conviction in Gig Harbor will incur penalties that may dramatically affect your life. These punishments could include jail time, fines, and even a driver's license suspension. Obviously, a conviction should be avoided at all costs. If you're convicted of reckless driving in Gig Harbor, your driver's license will be suspended for 30 days. You may also be subject to as many as 364 days in jail and fines totaling $5,000. You will also be required to carry expensive SR-22 auto insurance for 3 years after your Washington State driver's license is reinstated, which will most likely cause your insurance premiums to increase. Reckless driving may just be a misdemeanor, but it can seriously affect your reputation, driving privileges, and finances. If you're facing a reckless driving charge and would like to find out about your legal options, contact one of the Gig Harbor reckless driving attorneys at the Law Office of Jason S. Newcombe today. We offer a free consultation, so you can get answers to your most pressing questions without any obligation. Washington State laws that outline reckless driving offenses are confusing to many, which is why it's beneficial to work with an experienced WA lawyer. Our Gig Harbor reckless driving attorneys will protect your interests and act as your personal advocate as they seek ways in which your charges may be reduced or dismissed. Reckless driving cases in Gig Harbor often involve drivers traveling at excessive speeds. Motorists in Washington State may also be charged with reckless driving if they ignore road conditions that warrant extra care, or if they drive in a way that shows wanton disregard for other people or property. Your Gig Harbor attorney's main goal is to keep you validly licensed to drive and out of jail. Your experienced lawyer will also attempt to minimize any other penalties that may be associated with a conviction. Your case's final outcome will be influenced by the nature of the police reports and other pertinent factors, so get help from someone who understands how these parts play into the greater whole. Can You Fight A Gig Harbor Reckless Driving Charge? Absolutely, and it's vital that you fight because you are going to be prosecuted as a criminal. The vast majority of our clients have never been charged with a crime, and are eager to put the whole ordeal in their past. Anyone can make a mistake, act without thinking, or allow their emotions to get the better of them, which is often why a motorist has a brief fit of road rage. 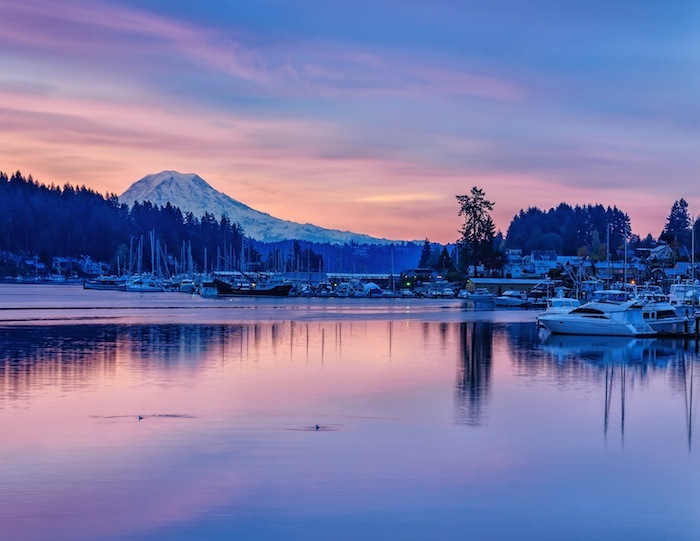 Honest, hardworking people are often charged with reckless driving in Gig Harbor, which means you're not the only person dealing with the repercussions of an arrest or citation. Our team of professional litigators will look for problems with the case that could lead to a dismissal of your charges. This takes time, which is why you should speak with one of our Gig Harbor reckless driving lawyers without delay. We proudly offer a free consultation, so you can get accurate legal information regarding your case without having to make any split-second decisions regarding legal representation. If you retain one of our attorneys, we will fight to protect your interests in whatever way the law allows. The internet is full of misleading information regarding reckless driving in Washington State. What you need now is legal information based on the facts, so get help from a Gig Harbor attorney who has your best interests in mind.